A basket number plate indicates which hole number the basket is while also providing added visibility. Number Plate Conversion Kits come stock with hole number and DGA Basket graphics. Customize your Number Plates with your park, club, company logo or whatever artwork you’d like. 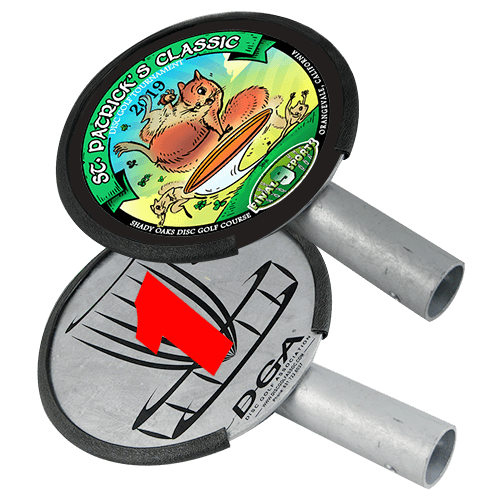 Customize and create variety to your course with the installation of multiple pin (basket) placements by adding 2 or more anchors per hole. Convert your Portable version DGA Mach Series Basket into an permanent/removable basket with the addition of an In-Ground Conversion Kit (recommended for Mach 2 Portable Baskets). 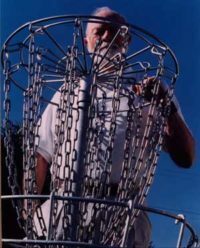 Add visibility to your baskets while also offering your players wind speed and directional information. 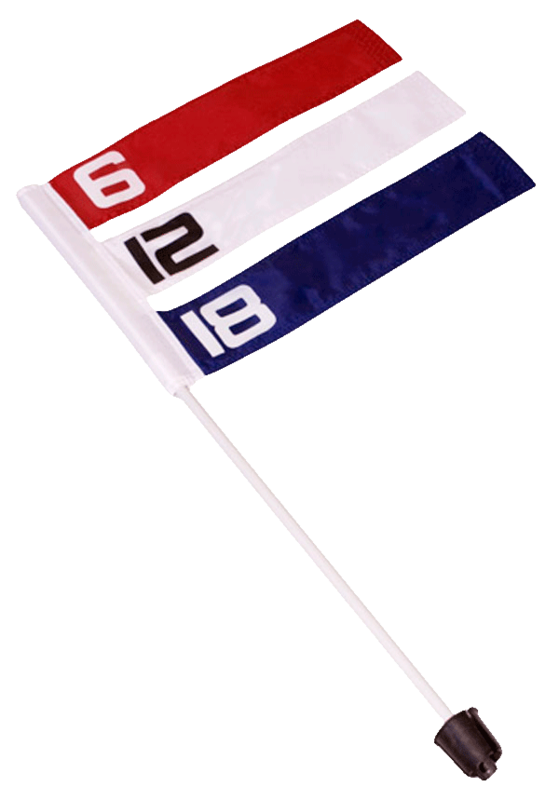 Individual flags fly at 6 mph, 12 mph, and all three at 18 mph. Flags have outstanding resistance to fraying even under high wind conditions. 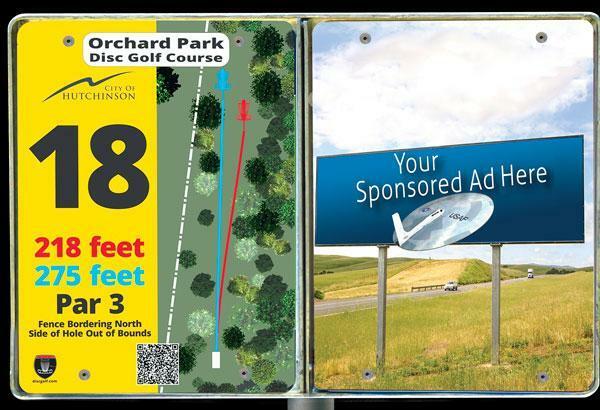 Located at each Tee, Tee signs are the map to the hole and give important information like the distance, Par, the preferred flight path, hazards and out of bounds. 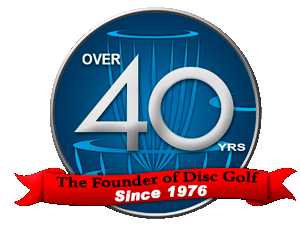 Don’t leave your players lost out on the course. 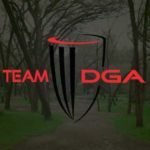 Tee signs are as important to a course as which DGA basket you choose. Learn more about our sign options at the link below. 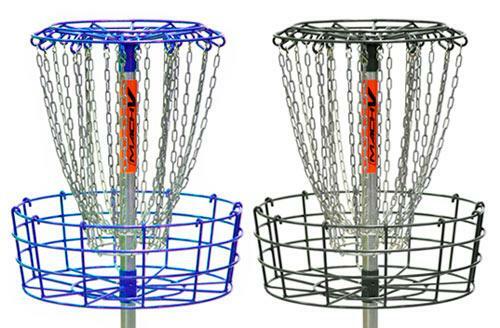 Combining the superior protection of hot-dipped galvanized steel with powder coating creates great looking baskets with unparalleled corrosion protection. 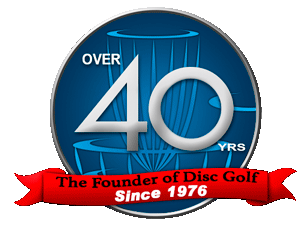 Get a Free Disc Golf Course Quote Today!